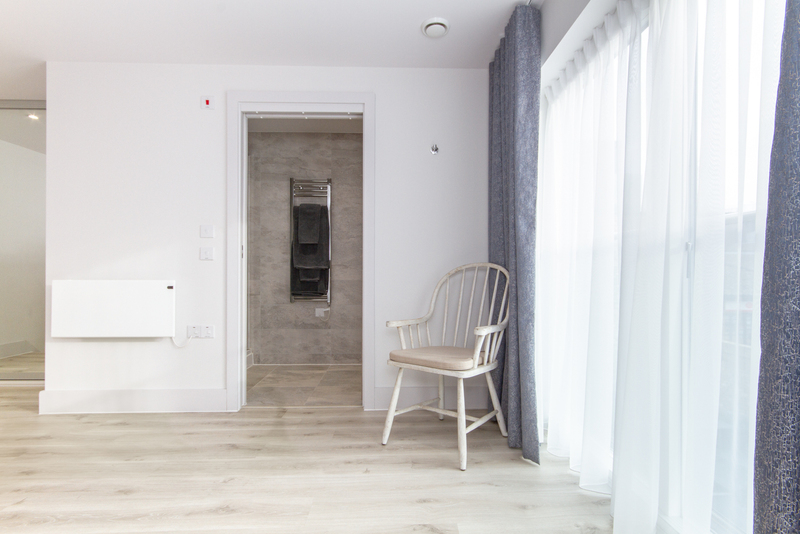 An airy studio apartment that forms part of the stunning Midsummer Mews development in Napier Street. 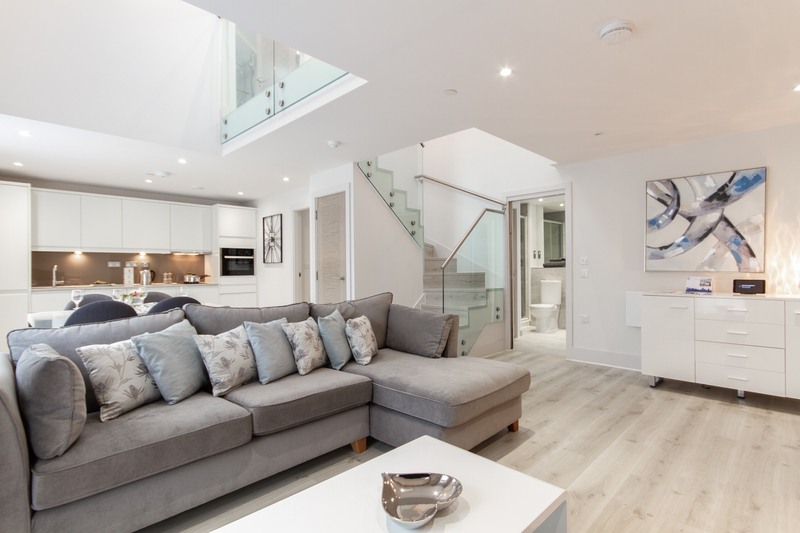 Centred around an open courtyard, this development comprises space, light and luxury, amenities that are often lacking in City Centre living. 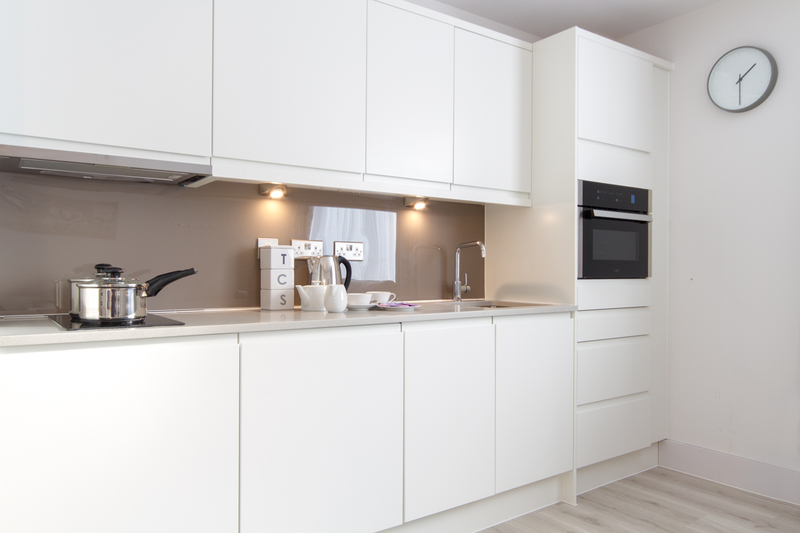 This studio apartment provides a fully equipped kitchen, spacious living and sleeping areas. 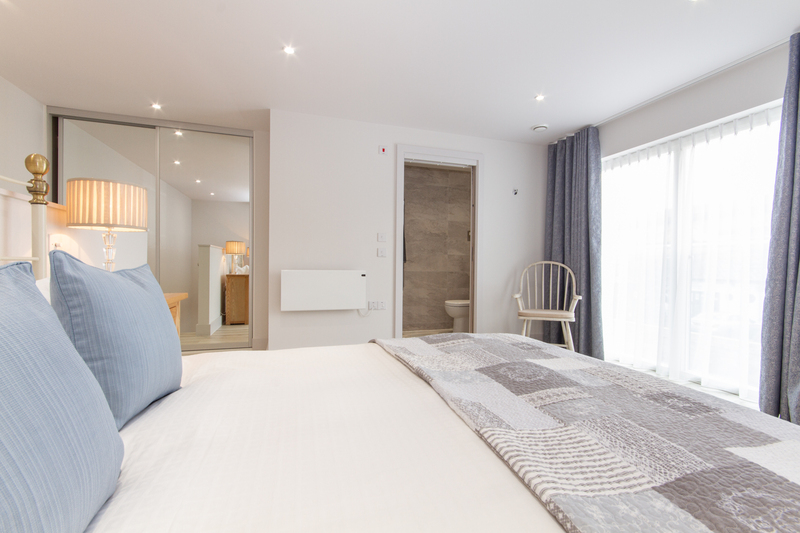 Delightfully furnished and finished to an exceptional specification, this serviced studio apartment is ideal for business or leisure travel to Cambridge. 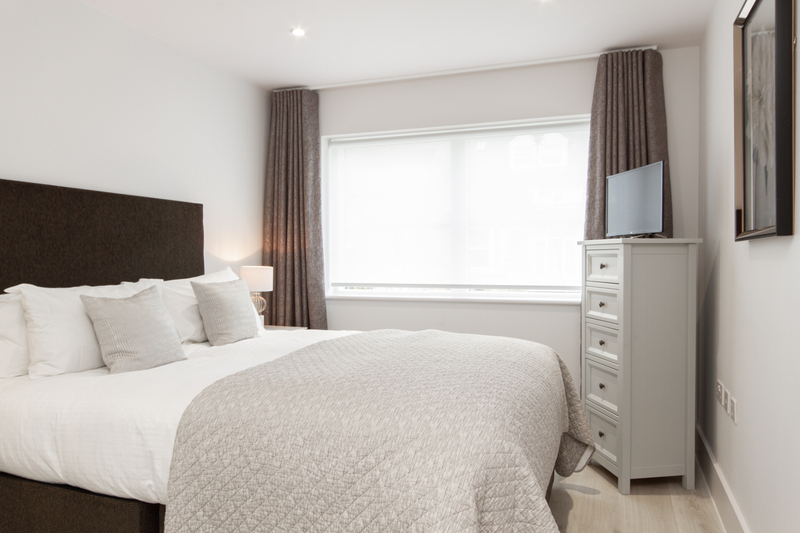 Located just a 5 minute walk to the historic City Centre, Midsummer Mews apartments are perfectly situated for either the business or leisure travellers requirements. 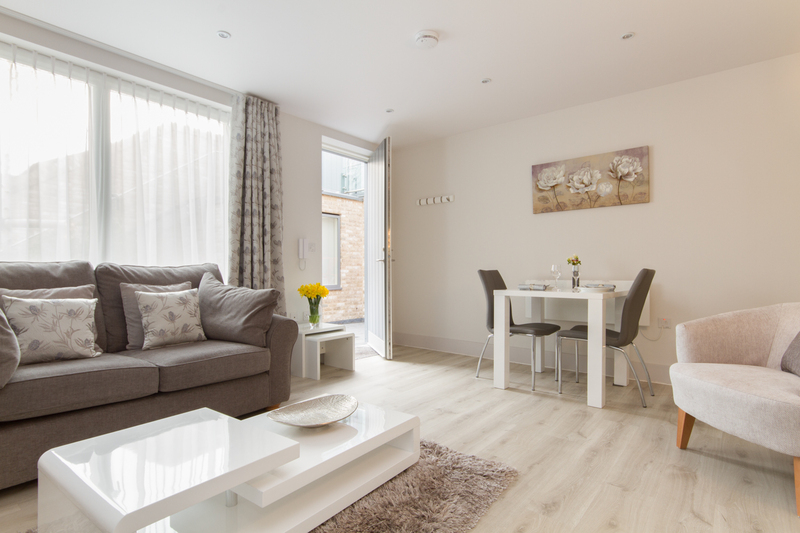 Citystay currently offer 11 luxury one bedroom serviced apartments at the Midsummer Mews apartment scheme, in Napier Street. 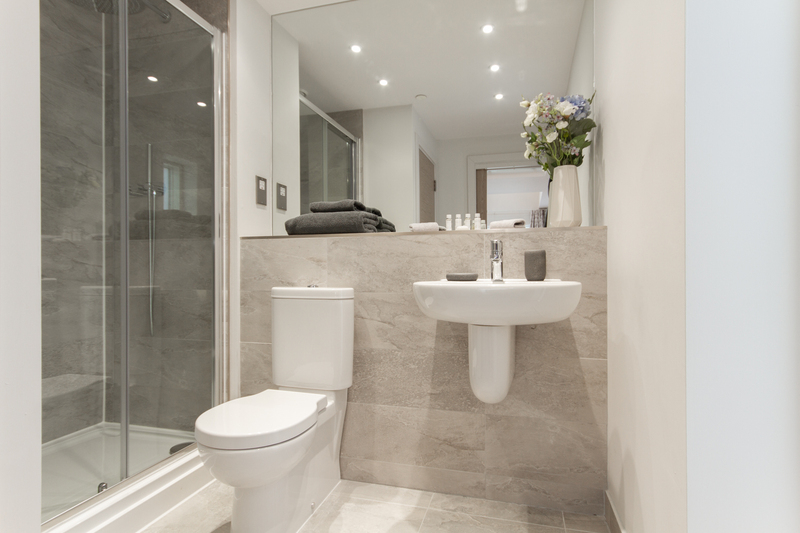 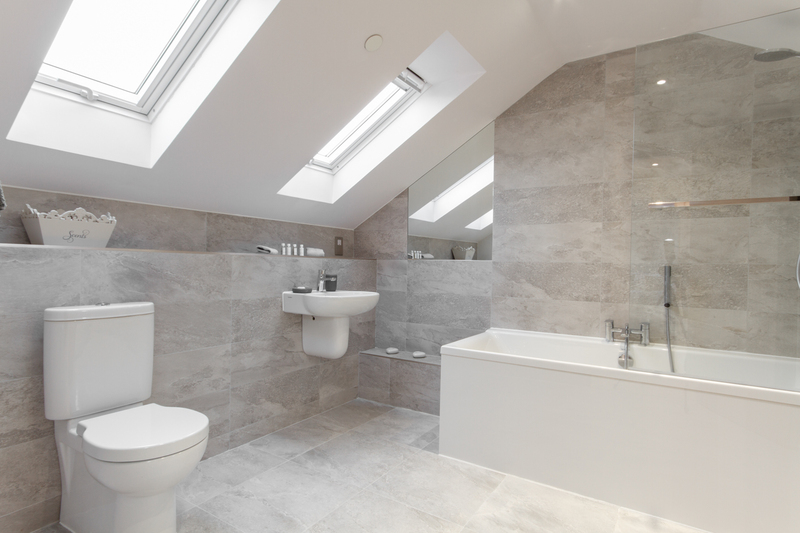 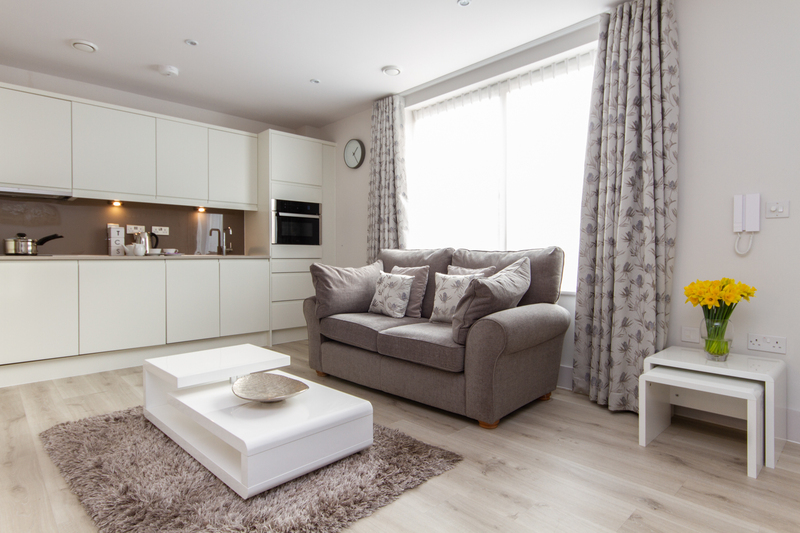 There are hard floors throughout the apartments which have been finished to an extremely high specification with the finest furnishings. 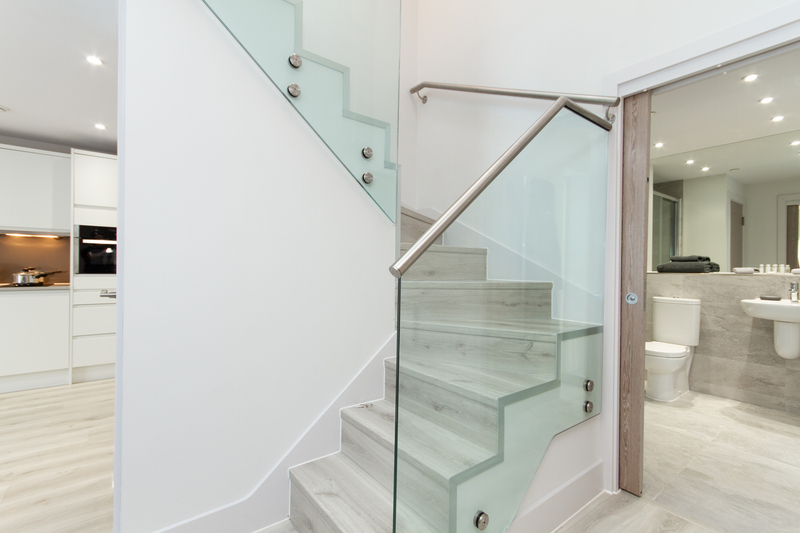 Entrance is to airy hallways with video entry system. 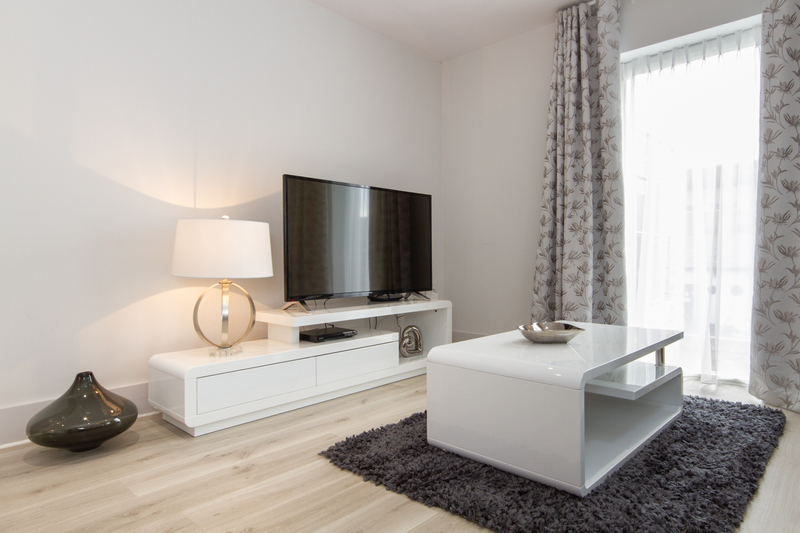 The spacious and beautifully furnished modern living areas offer relaxing sofas, widescreen digital TV, DVD Players, iPod docking station and digital radio. 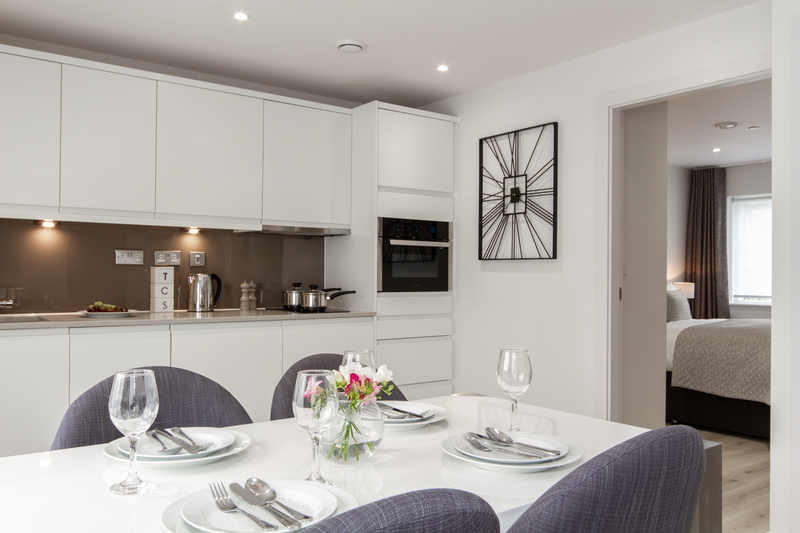 This lead through the well-appointed dining areas to open plan kitchens fully equipped with highest quality fridge/freezer, dishwasher, washer/dryer, built in oven, hob, coffee machine and microwave. 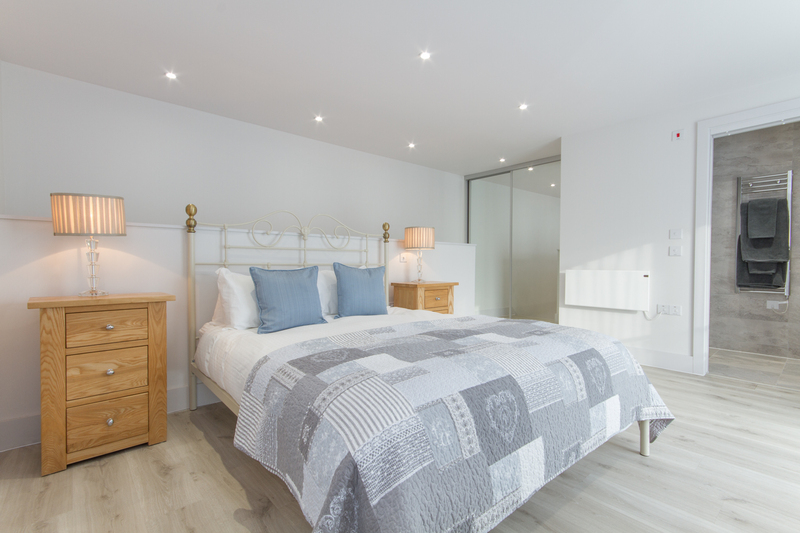 Citystay’s two bedroom apartments at Midsummer Mews are beautifully furnished and finished to an extremely high specification. 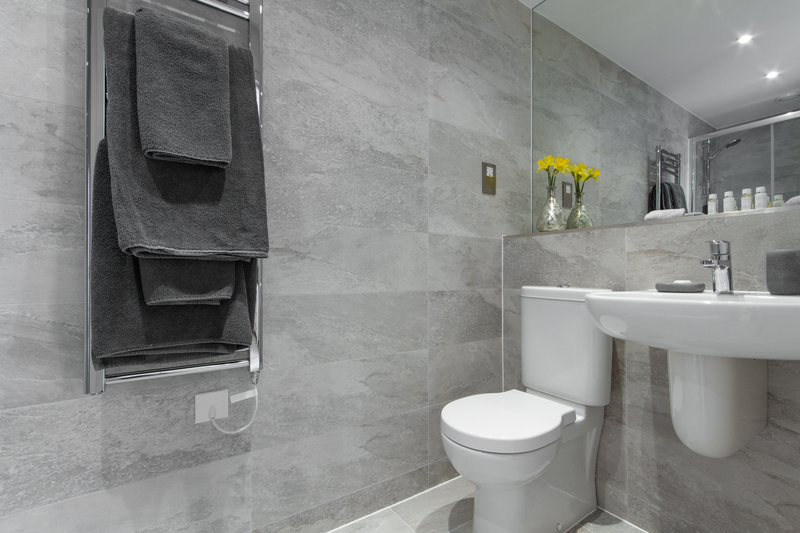 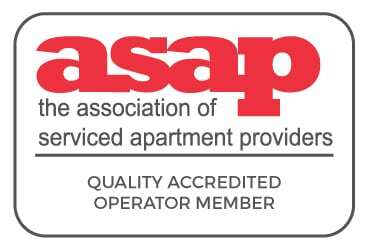 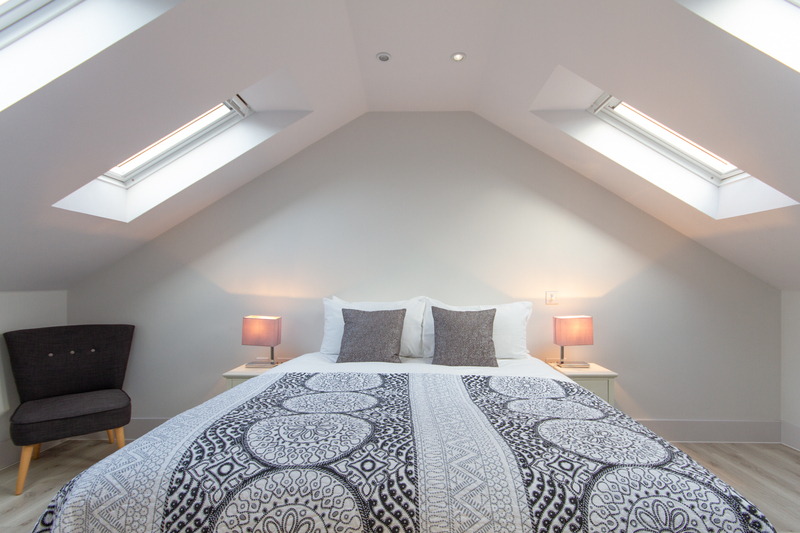 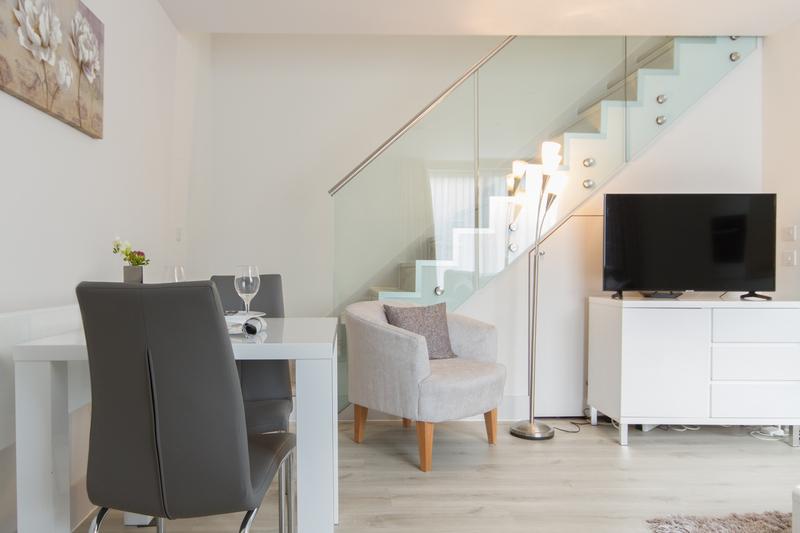 Recently completed, these city centre serviced apartments offer the ideal space for families relocating, business colleagues sharing or for friends visiting Cambridge. 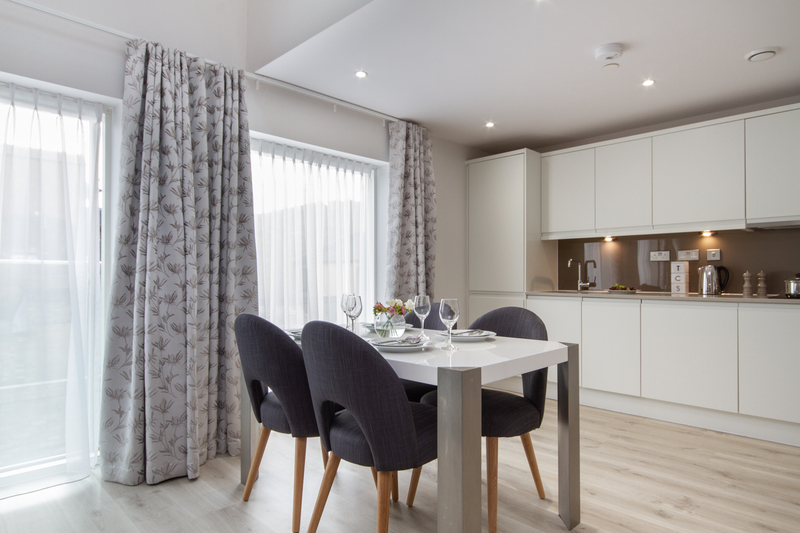 With stunning glass balustrades and impressive stairways these apartments come with a fully equipped kitchen, separate living and dining areas, double bedrooms and stunning bathrooms.